China’s Discovery of Major Gas Reserves in the Bohai Sea: How Will it Affect LNG Gas Imports from the US? “The flow has been discovered in CNOOC’s Bozhong 19-6 gas field, China Central Televison reported. It is the largest oil and gas discovery in the Bohai Bay Basin in the past 50 years, and could be used by millions of city dwellers for hundreds of years, reports the China Daily. According to Liu Baosheng, a project manager with the CNOOC, 11 wells have found oil and gas in the Bohai Sea, and a 12th well has reached 4,700 meters below the seabed. How will this major discovery in the Bohai sea affect the energy market, including the configuration of oil and gas pipeline corridors? 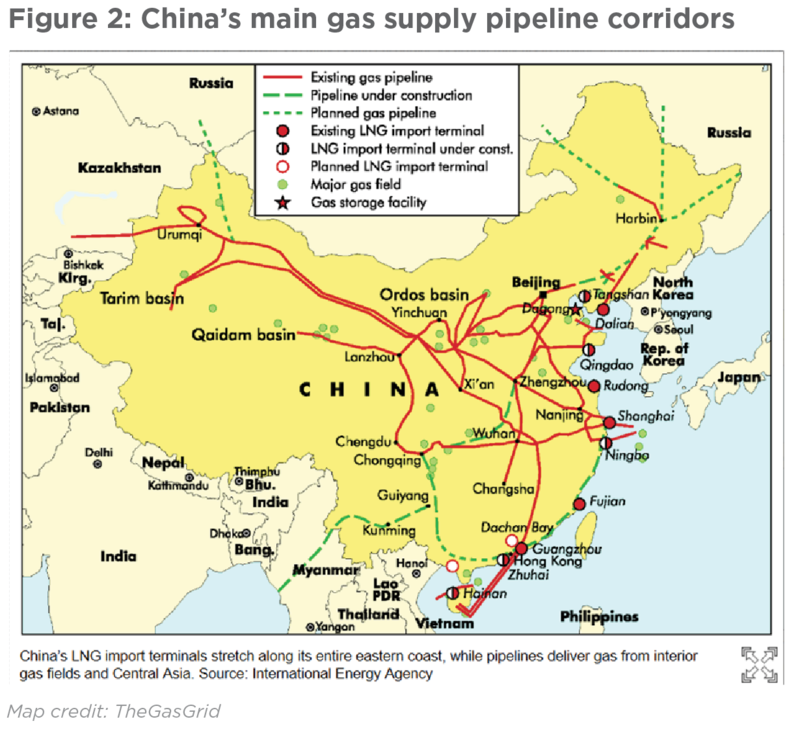 The CNOOC has confirmed that the Bohai natural gas would be directly transported to major Chinese urban areas through existing pipelines. According to the Global Times: “Most domestic natural gas bases are located in western China, while 70 percent of the natural resource is used in the central and eastern part of the country”. The Bohai discovery will reduce North Eastern China’s dependence on gas from Western China. It will also have an impact on the import of LNG via maritime routes. The Bohai deposits are close to major urban areas including Beijing and Tianjin. 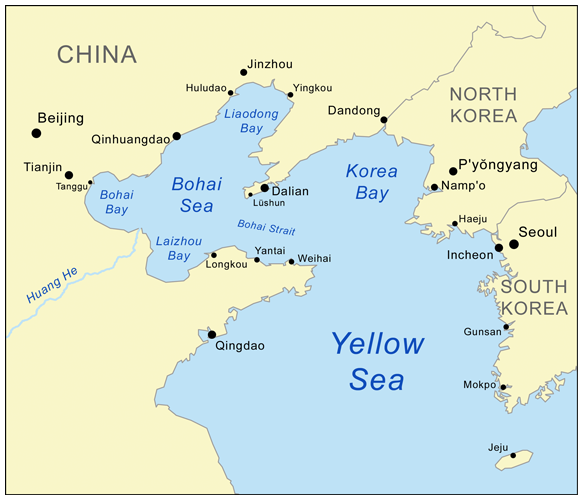 Dalian is a strategic port in North Eastern China. China is the world’s largest importer of natural gas and the second-largest of liquified natural gas (LNG). In January, prior to the CNOOC announcement regarding the Bohai discovery, China announced plans to quadruple its LNG imports. Coupled with the US-China trade war, will the Bohai discovery have an impact on China’s import of LNG from the US?